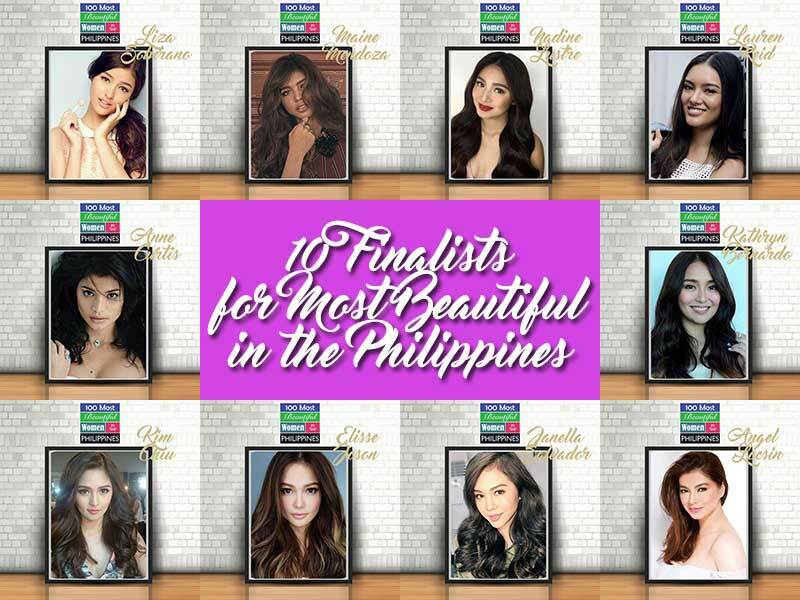 Voting is now open in the online ballot for the finals of “100 Most Beautiful Women in the Philippines for 2016”! 1. 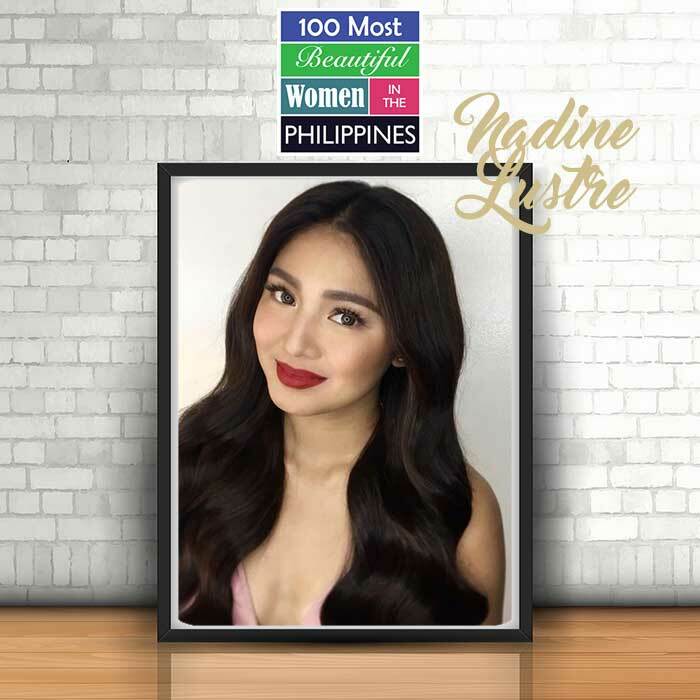 Choose a maximum of three celebrities from among the 10 finalists. 2. Cache will be cleared after every 3 hours so you can cast your vote(s) again when it happens after every 3 hours. 3. 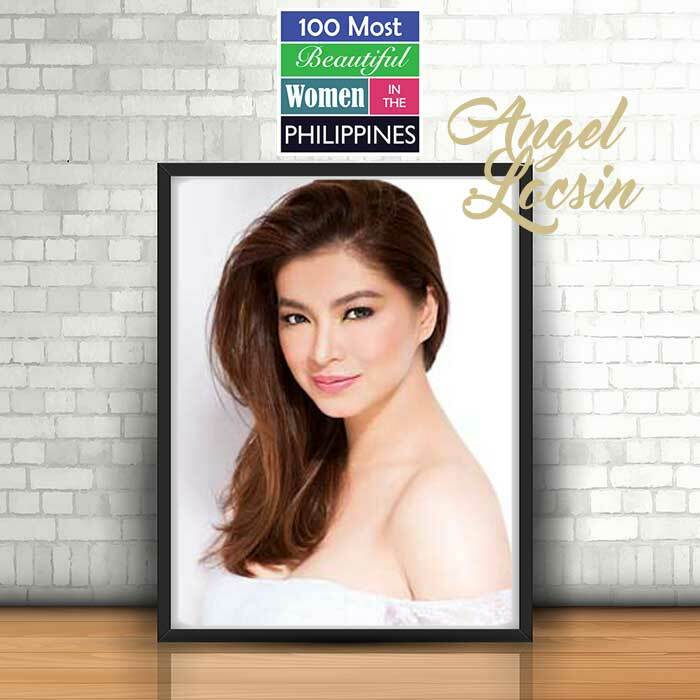 Deadline of voting is 12:00 noon of December 31, 2016. Final results (Facebook, Twitter, Instagram, and Online Ballot combined) will be revealed right after. And don’t forget to like Starmometer on Facebook: www.facebook.com/starmometer, follow Starmometer on Twitter at www.twitter.com/starmometer and Instagram at www.instagram.com/starmometer. Also, subscribe to Starmometer’s YouTube channel at www.youtube.com/starmometer. 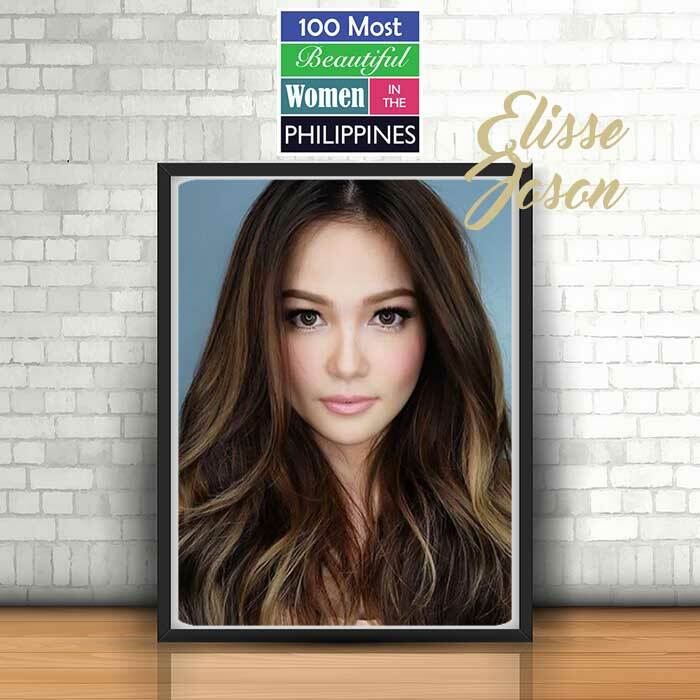 For the social media poll, voting will also end at 12:00 noon of December 31, 2016. 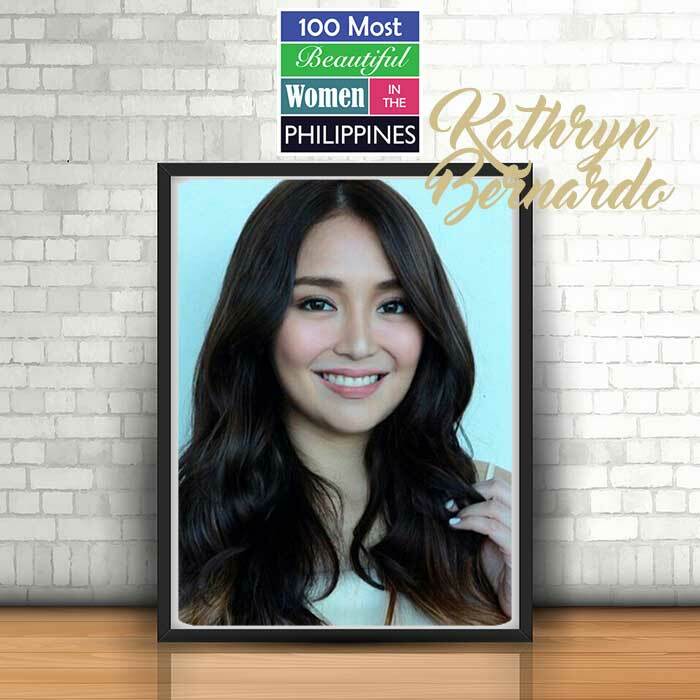 NOTE: Voting for the finals of “100 Most Beautiful Women in the Philippines 2016” is EXTENDED until 11:59pm of January 1. We will reveal the winner on January 2. 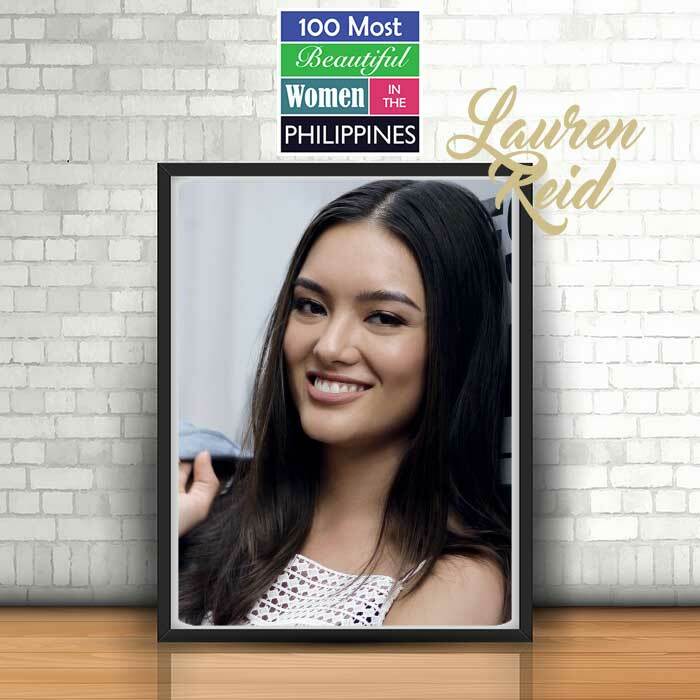 3 Comments on Online Ballot for the Final 10 of ‘100 Most Beautiful Women in the Philippines for 2016’ Now Open!